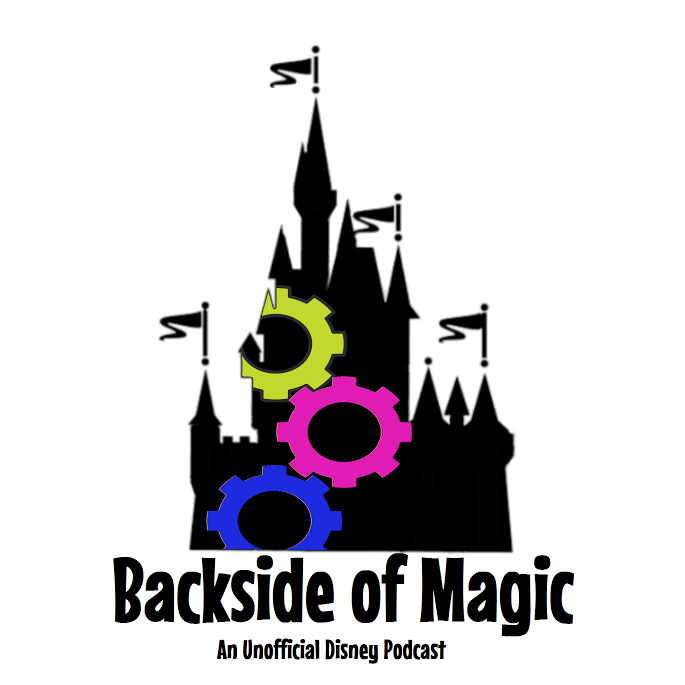 Minniemobiles, a FastPass+ update, and Jeremy talks through some stuff he found interesting during his recent trip to Walt Disney World. Some park ticket offers & analysis of the updated state of the FastPass+ system based on reports and our own experiences during recent trips to Walt Disney World. Rapid rewards, golden fastpasses, and we respond to listener-provided sentences that end with question marks. Thanks for the questions and thanks for listening!